T-Mobile is making a big deal out of its new buy one, get one (BOGO) promo on the Galaxy S8, but you can get a similar deal on LG's latest flagship. 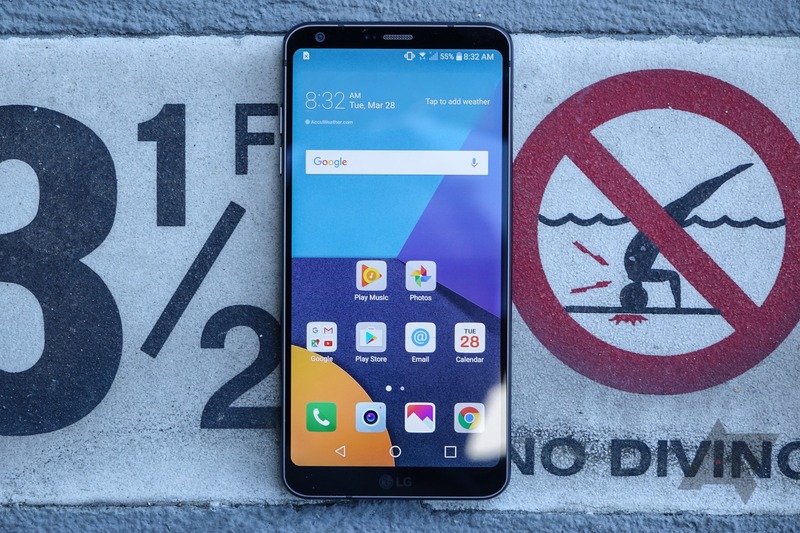 Buy a G6 and LG will cover the cost of a second one (eventually). LG appears to be taking the lead on fulfillment, so there are not as many annoying catches, like with the GS8 deal. You still have to jump through some hoops, though. The promotion started on May 10th and runs through June 8th. Simply buy two LG G6s from T-Mobile during that time, and then head over to LG's redemption page. Add your contact info, IMEI numbers, and images of the receipt and device labels. It doesn't seem to matter what plan you're on, and there are no restrictions on new/existing lines. LG just wants you to buy the phones. LG will mail you a $500 payment, which completely covers the price of one LG G6 on T-Mobile. Yes, this phone is $250 cheaper than the Galaxy S8 right now. You have to get your request submitted by July 8th to be eligible, and it'll take about a month to get your money.